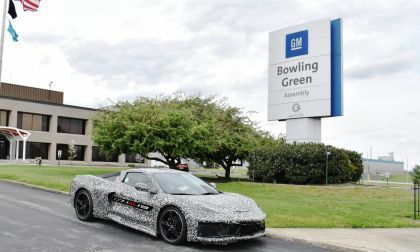 Two weeks after confirming that the all-new mid-engine Corvette will be unveiled this summer, Chevrolet is adding 400 more workers to build it. 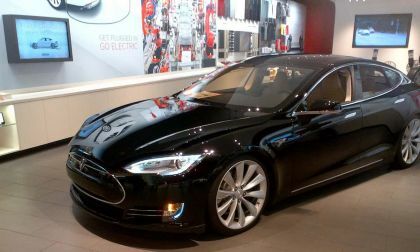 Tesla's Model S continues to be a strong seller, even when it's used. 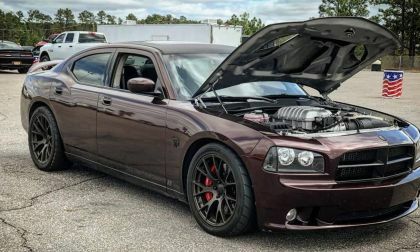 True Street Performance built an amazing first generation LX Dodge Charger sedan and now they are giving it away to help support the Modern Street Hemi Shootout Series. 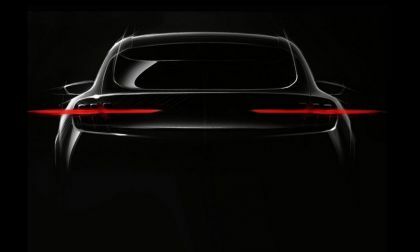 Ford and EV-startup Rivian have just teamed up. 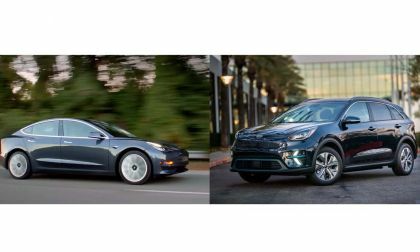 We will let Elon Musk explain how and why this partnership can benefit Rivian. 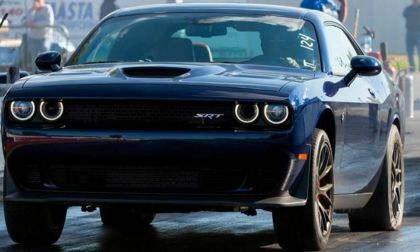 Simon Haddad’s Dodge Challenger SRT Hellcat was the first to run 9s without added boost or nitrous and it is for sale. 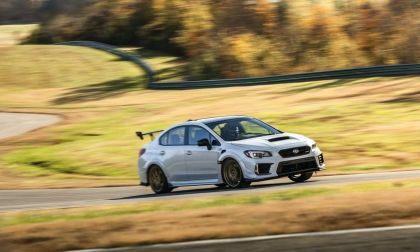 The two-car Volkswagen Andretti team is back at full strength as they have hired a driver for the 02 car. 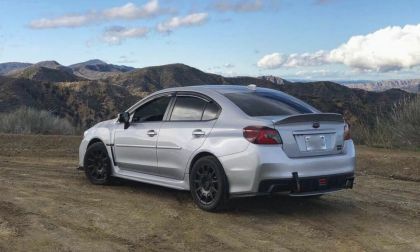 A rising star of the rallycross circuit, Cabot Bigham will take on the rest of the field during the ARX2 season which begins in June. 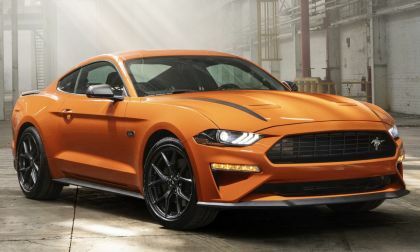 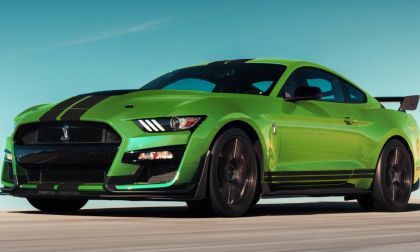 After serving at America’s bestselling performance car decades, the Ford Mustang has grown to lead the global sales race for a fourth-straight year. 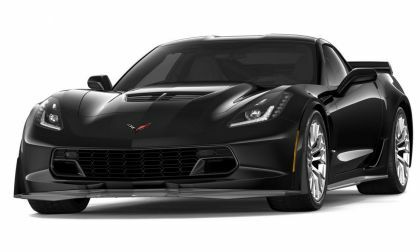 The black Z06 being auctioned for charity isn’t just the last C7, it might be the last front-engine Corvette ever built. 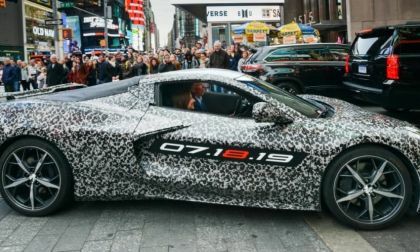 After years of speculation, rumors and spy shots, we know that the mid-engine Corvette is officially coming this summer. 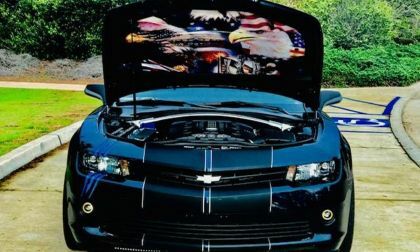 Paying tribute to the US Armed Forces, the Stars & Stripes Edition Charger and Challenger feature a unique look inside and out. 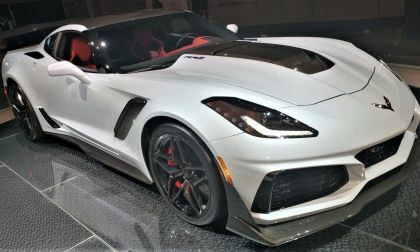 Jim Mero revealed that his best lap time at the Nurburgring in the 2019 Corvette ZR1 was a 7:04, which could be why GM didn’t announce the time. 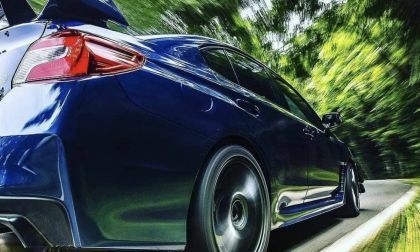 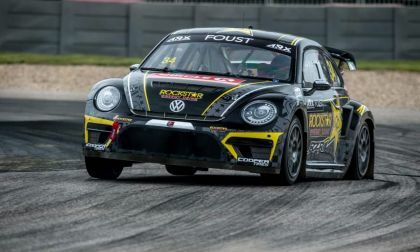 With the Beetle heading for an automotive fadeout at the end of the current model year, at least one racing team, in one racing series, and one supporting manufacturer is helping to send the Beetle out in style. 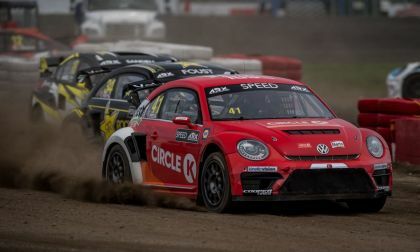 The Andretti Race Team is fielding two VW Beetles in the ARX rallycross series which kicks off next month. 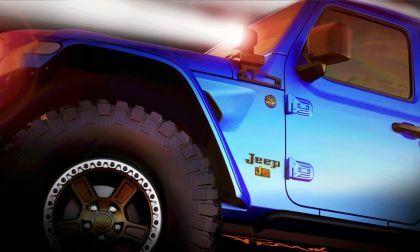 This modified 1968 M-715 is one of the coolest classic Jeep pickups we have ever seen, and only partially due to the Hellcat Hemi. 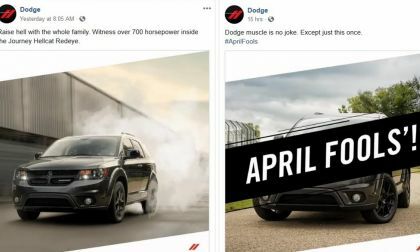 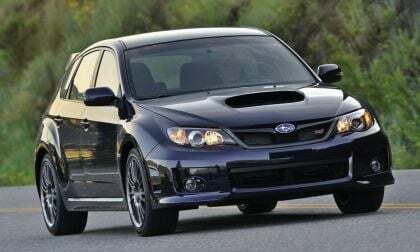 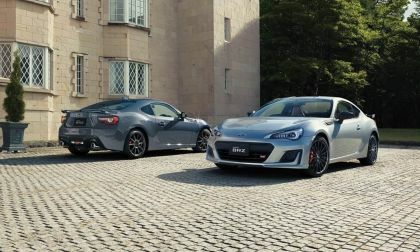 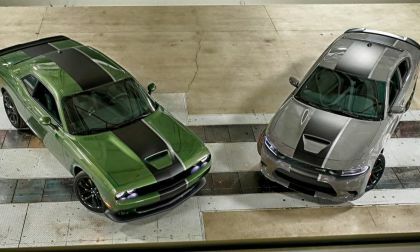 Ford Mustang and Dodge Challenger are both slumping while the Chevrolet Camaro improved, but still sits third. 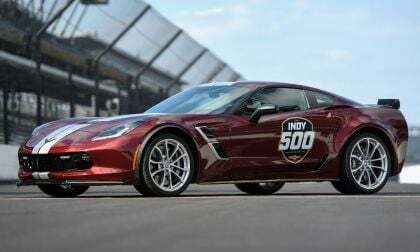 Third-straight year and 16th overall Corvette to lead the Indianapolis 500 field, 30th Indy pace car for Chevrolet. 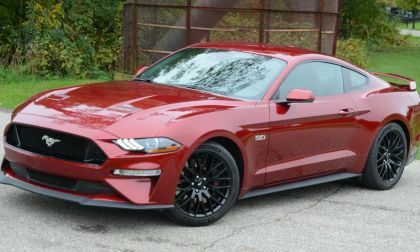 Ford Motor Company has filed paperwork in Europe to trademark the name “Mustang Mach-E”, possibly for the expected hybrid model. 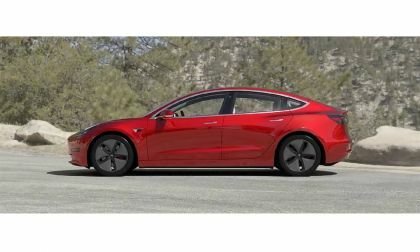 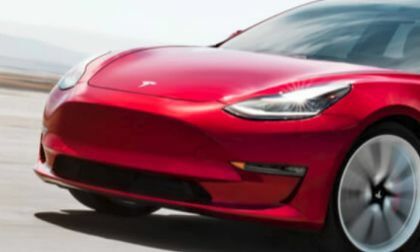 The sales rate of Tesla's Model 3 dropped by more than half in the past quarter. 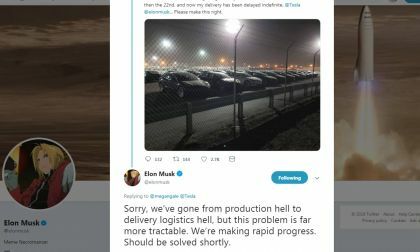 Here's why, and what is likely to happen going forward. 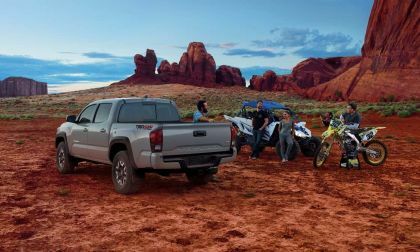 Mopar is sure to bring out an assortment of modified versions of current Jeep products, including the new Gladiator pickup.